Posted in Apps and mobile devices. As we all know, sales is no longer a 9-5 desk job. In fact, mobility and flexibility are both key for success in the current market, enabling better engagement with B2B clients, and helping to form stronger working relationships with businesses. 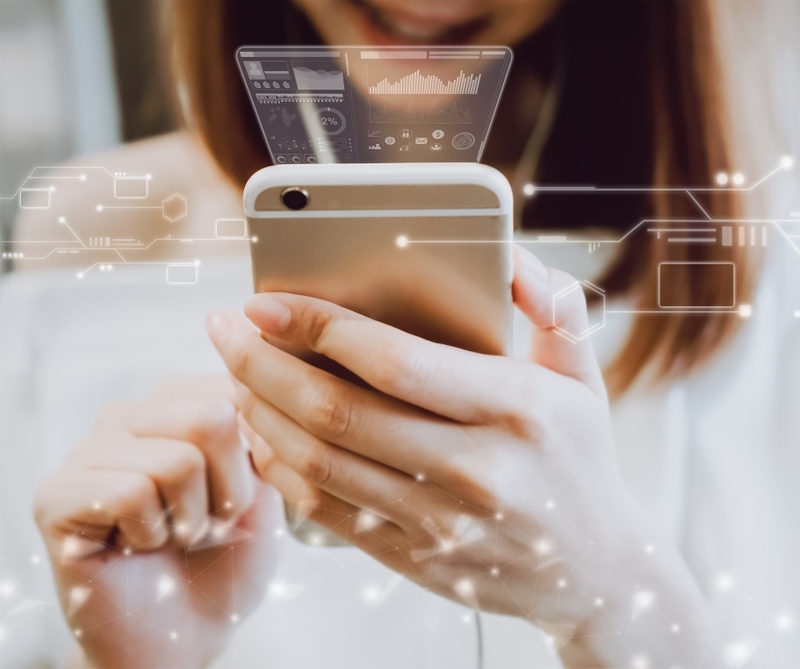 Technological advancement has facilitated this shift to mobile sales, and a good mobile device is now one of the most critical tools required on a day-to-day basis by sales teams. There are a number of operating systems that businesses can choose from. However, for many business it will all boil down to the two primary options: Android, and Apple’s iOS. While both systems started out quite differently, today they are pretty similar overall. So which operating system is the best choice for mobile sales reps? Since Android devices are produced by a multitude of companies, Android’s selection of mobile devices is much, much larger than Apple’s, and for sales reps that can be a huge advantage. When choosing Android what you will be enjoying is the ability to choose exactly the right device to match your own sales processes, whether you need a massive screen for showing off products, or an extended battery life for long days at sales conventions. Additionally, Android tends to be a little more feature-rich when compared to Apple’s notorious dedication to streamlined simplicity. Need to view two apps at the same time? On Android, you can. At a time when cybersecurity is a hot topic, especially when using mobile devices from locations other than your secure offices, staying safe has become a top priority. This is where iOS shines. Apple’s limited ecosystem means that it’s possible for the company to tightly regulate every aspect of iOS security. Android, in comparison, has less input on the security of devices offered by different manufacturers. While Android is known for its in-depth features, iOS is known for its simplicity, and for sales reps this may be a huge advantage. User experience is the No. 1 priority for iOS; handy if you’re on the road. As we can clearly see, there are still some significant differences between Android and iOS, despite them being more similar today than ever before, and both have their own obvious advantages. It is difficult to say with any certainty which is ‘best’ for sales reps, but what we do know is that the operating system you select ultimately won’t have the potential to ‘make or break’ a sale. Instead, there is another big consideration which could actually have a greater impact upon overall sales success: your sales app. Selecting the right sales app to match your own sales techniques and priorities is arguably much more important than choosing the right operating system, especially as many apps will work on both Android and iOS. While an operating system may affect how big your screen is, or how easy your device is to use, your sales app will affect much more, including how you introduce your products to your audience, how easily you’re able to take orders and payments, and how you connect to marketing and logistics teams. The moral of the story: Taking the time to choose the right device, and the right operating system, is essential. However, don’t get too hung up on this side of things. Instead, it’s much more important to select the right app; one that will provide you with a comprehensive sales management service. Whichever device you choose, get a great sales tool for it. The Onsight mobile sales app helps outside sales reps to show products to customers, to generate quotes and to capture orders whilst out in the field, even when they are offline. You can sign up now for a free trial.